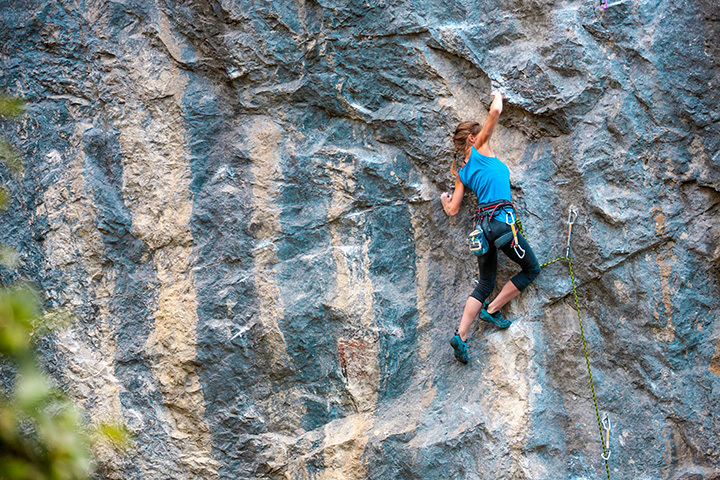 Climb Time Indy is dedicated to to providing the best that rock climbing has to offer. We are focused on maintaining a safe environment where climbers of all ability levels and ages can get better, learn more and above all else, have fun climbing. Climb Time offers a wide range of difficulty levels from very easy to moderate to extremely difficult, brought to you by some of the best route setters this side of the Mississippi. Routes are changed weekly in order to ensure there is always some thing new to challenge yourself with. Whether you are looking for powerful bouldering, sustained routes, or just a day out with the family, Climb Time Indy has what you are looking for.